Product prices and availability are accurate as of 2019-04-18 15:38:09 UTC and are subject to change. Any price and availability information displayed on http://www.amazon.co.uk/ at the time of purchase will apply to the purchase of this product. 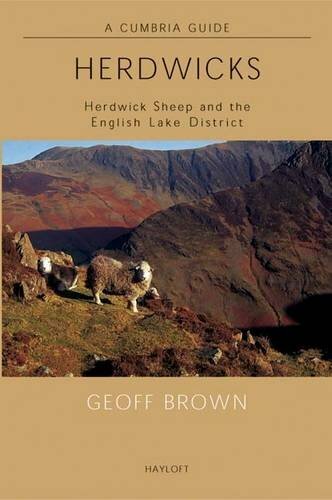 We're happy to include Geoff Brown's book on the Herdwick in our Lake District Industry section. Agriculture, especially forestry and sheep, has made the fellsides into the way they are and the Herdwick has played a major role. 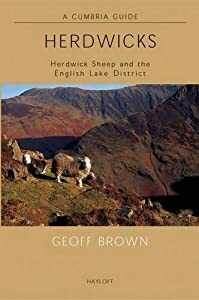 If you want to understand the Lakeland fells read Herdwick.